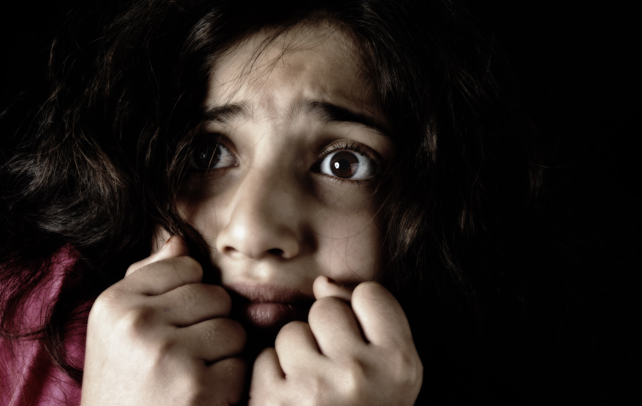 From Steve Wilkerson comes THIS ARTICLE about the fear here in the US that has effectively slammed the doors on hundreds of thousands of desperate Syrians trying to escape slaughter by their government. We refused to accept large numbers of Jews in the ’30s and ’40s, too, and look what happened. We count the Holocaust as among the worst things ever perpetrated in this history of the world. We love to talk about how we finally mobilized ourselves to fight Hitler, and won, but we don’t open our mouths about our cowardice before Pearl Harbor. The article is worth a read. We really need to stand up and become the home of the brave again. This is ridiculous how cowardly we have become since 9/11. We should be able to do better than this.